By Shane McGlaun on 08/08/08 • Leave a comment! When camcorders first launched decades ago the image quality was bad, the cameras were huge, and lots of tapes were needed to record anything. Today camcorders are very small, image quality is now often HD, and tapes are mostly a thing of the past. 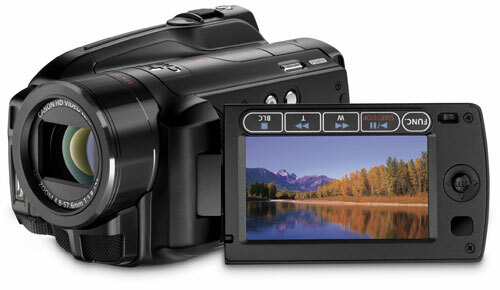 Canon introduced three new camcorders that all record to internal storage in full 1080p HD resolution. The camcorders are all in the VIXIA line and record in 24Mbps bit rate in AVCHD format. 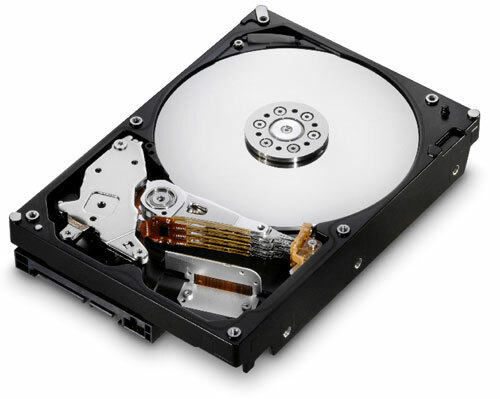 Canon says that 24Mbps is the highest bit rate that can be used in the AVCHD format and makes for more detailed and smoother video recordings. By Shane McGlaun on 07/29/08 • Leave a comment! Digital cameras are getting smaller, cheaper and growing megapixels all the time. It’s funny to think about how expensive digital cameras with 10-megapixels were not so long ago and now even the cheapest entry-level cameras sport 10-megapixel resolutions. 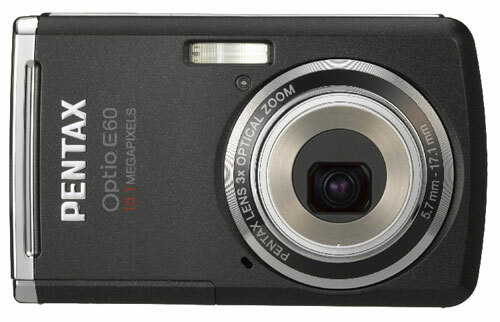 For example, Pentax announced its Optio E60 digital camera that will retail for under $140 when it launches in October. The camera has a 10.1-megapixel sensor and a 3x optical zoom lens. In addition to shooting still images, the camera can also record video.